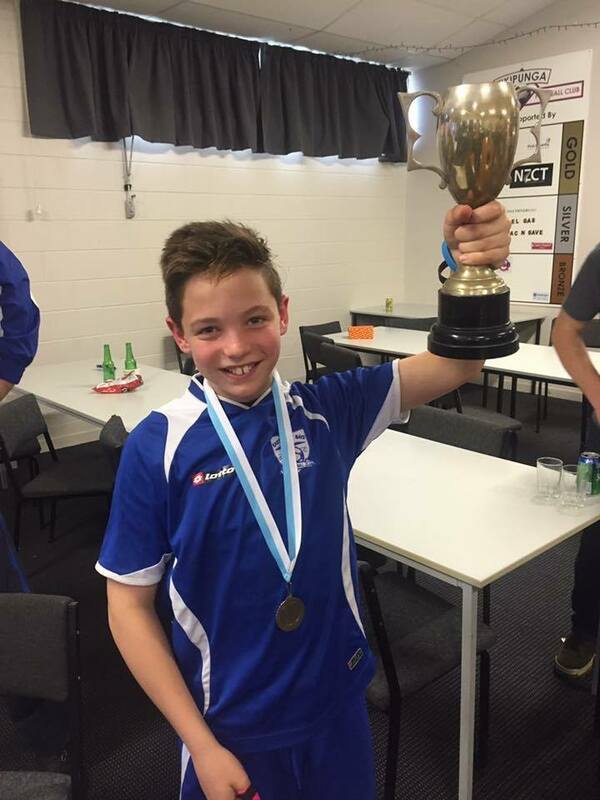 Nathan Clark (Year 7) plays for the East Coast Bays 11th grade Development team for Football and just recently they won the Northern Cup! 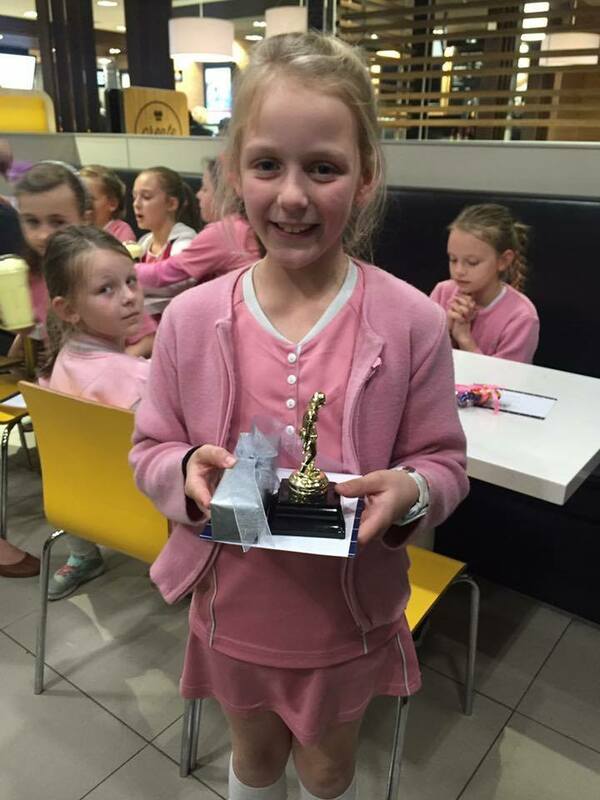 His sister Hannah (Year 5) got ‘Most Improved Player’ for the City Impact Church School Hockey team. We love our sports stars!